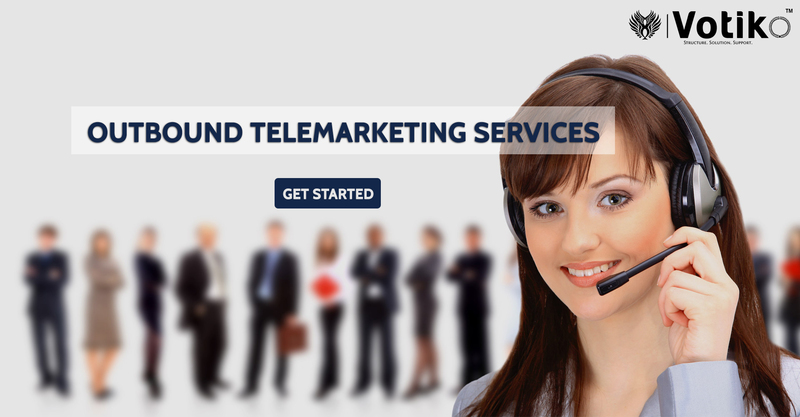 Why Are Outbound Telemarketing Services Necessary? 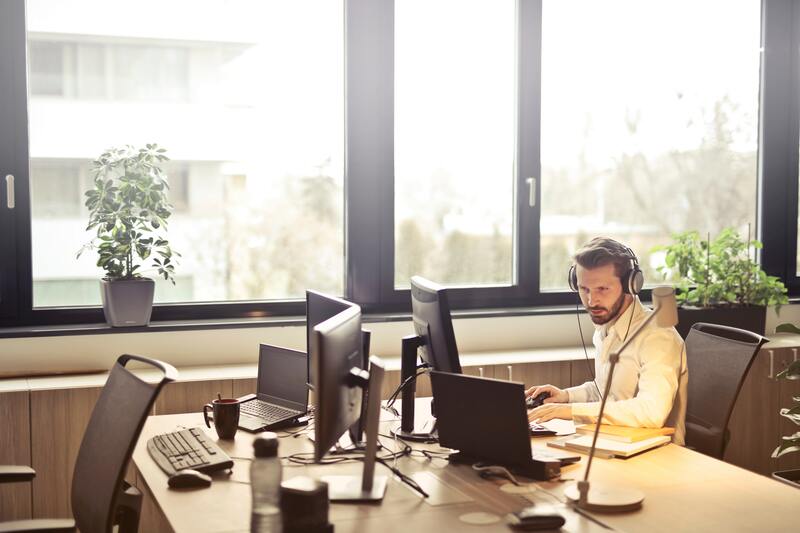 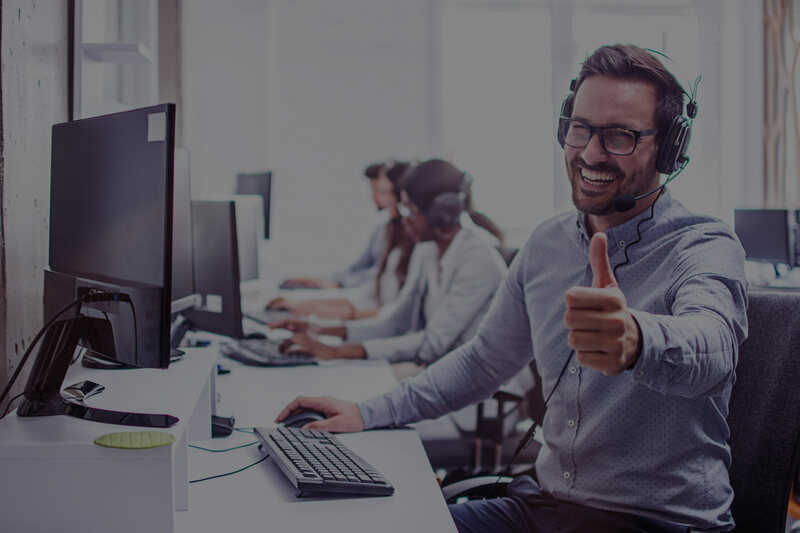 How Inbound Call Centers offer discernable perks to businesses? 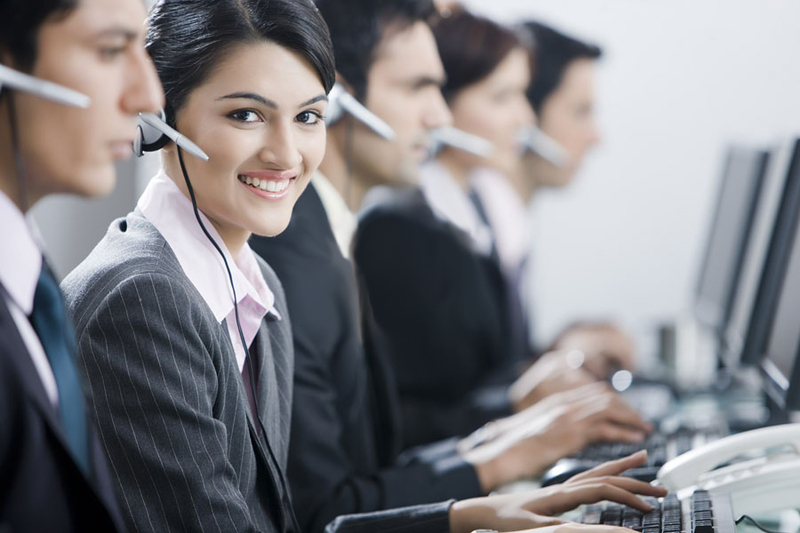 Why choosing the Outbound Call Center Services is a wise idea for your business?